If you can’t get enough of floral prints, loose-fitting dresses, feathers, and colorful jewelry in your everyday life, you might be a boho bride! 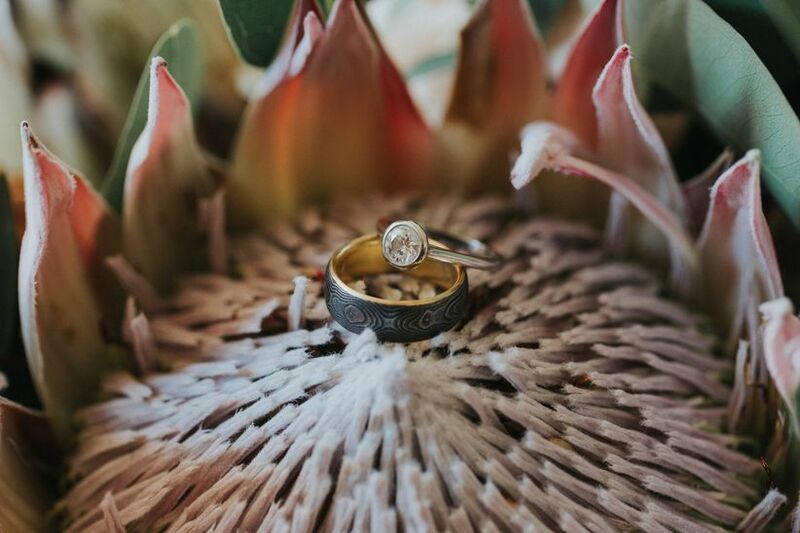 Bohemian wedding style has been gaining popularity over the last several years, so naturally, we’ve started seeing some pretty amazing boho engagement rings coming onto the scene as a result. 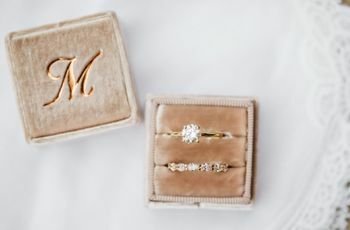 Boho brides aren’t afraid to break the status quo and incorporate uncommon details into their engagement rings, which is ultimately what makes these sparklers so irresistible. 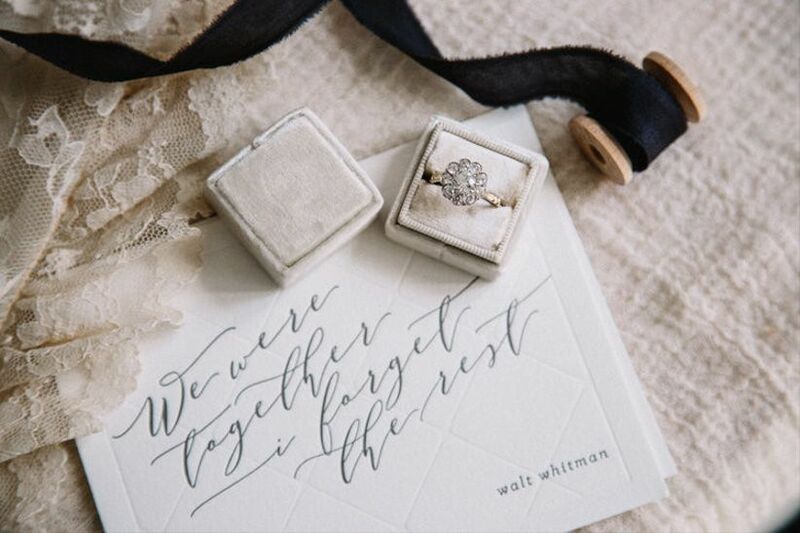 Think you’re ready to rock a bohemian-style engagement ring? See some of our favorite ideas below. Check out these boho engagement rings for major free-spirited inspo. 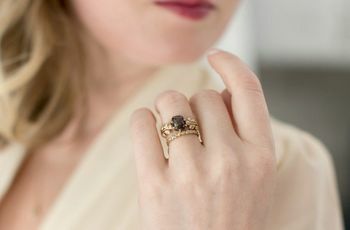 Geometric engagement rings already top our list of 2019 engagement ring trends, and this triangular-shaped design was tailor made for the cool, effortless bohemian bride. 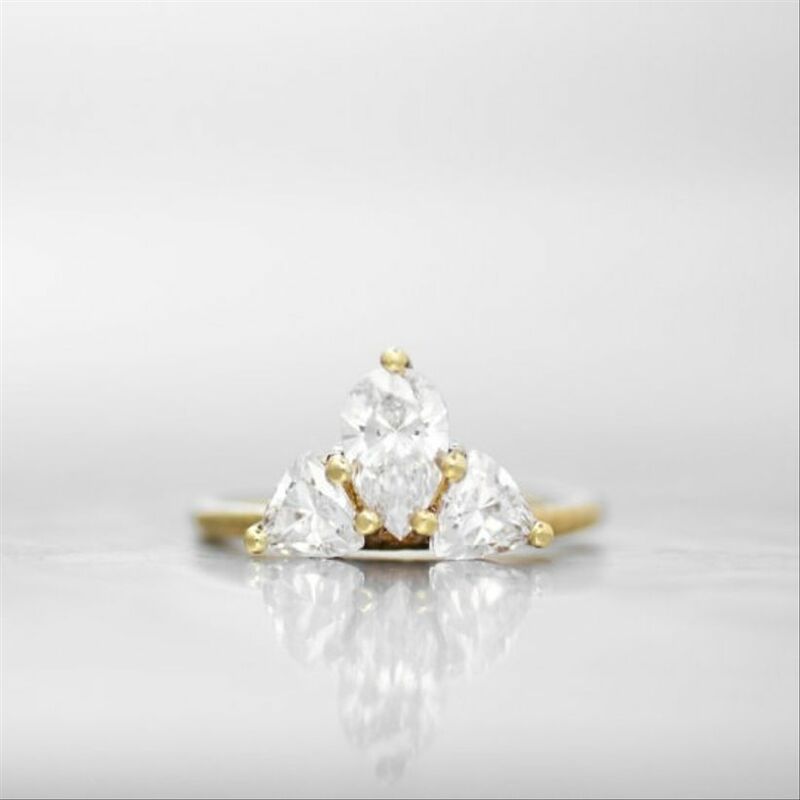 A three-stone ring with diamonds arranged into a triangle is just one option, but you could also choose a ring with one large stone cut into a triangular shape. 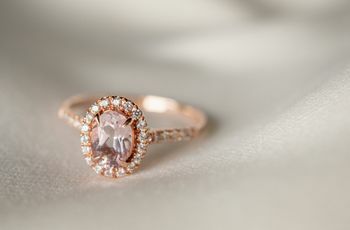 For the bride who marches to the beat of her own drum, a boho engagement ring with a colored stone and rose gold setting is a gorgeous choice. This ring features subtle vine-inspired details and delicate leaves (with a matching band) to help you tap into your earthy side. We’re calling this stunner the “hippie haute couture” ring. 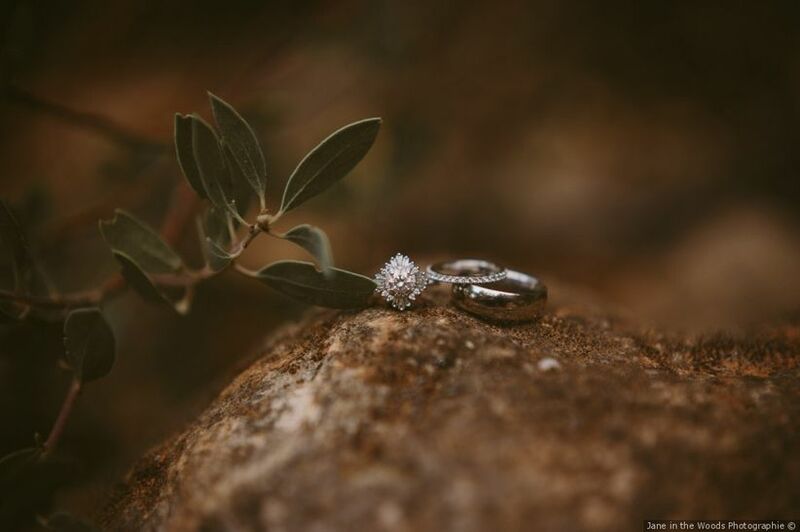 The use of mixed metals is totally on-trend for bohemian brides, while the baguette diamonds and tiara-inspired halo give the ring a hint of glitz. Bezel settings are less common than prong, halo, and channel settings, but they offer a traditional look with a twist. 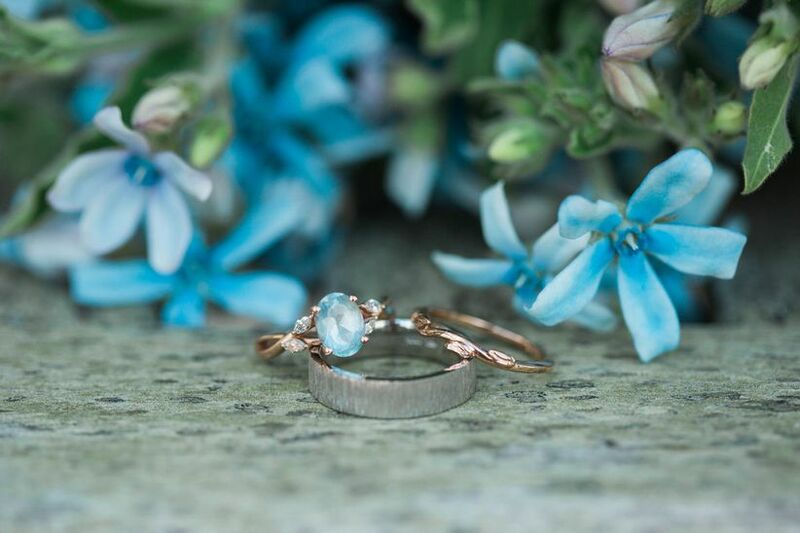 Since the center stone is securely wrapped in place with metal, this type of setting is great for boho brides who want something low-maintenance, modern, and minimalistic. 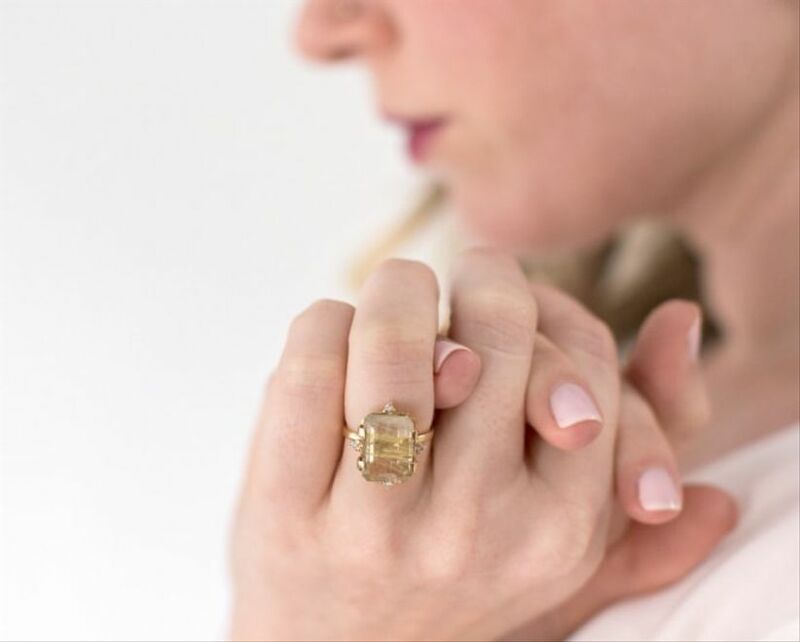 Whether it’s a yellow diamond, citrine, garnet, or tourmaline, we can’t get enough of stones in this sunny hue. 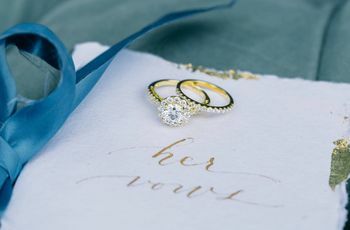 Yellow is a cheerful, eye-catching option for boho brides in search of something unconventional — skip the fancy halo setting and platinum metal to keep the ring feeling less glam and more bohemian. Pear-cut engagement rings have been trending for a while now, and they don’t seem to be losing any steam. 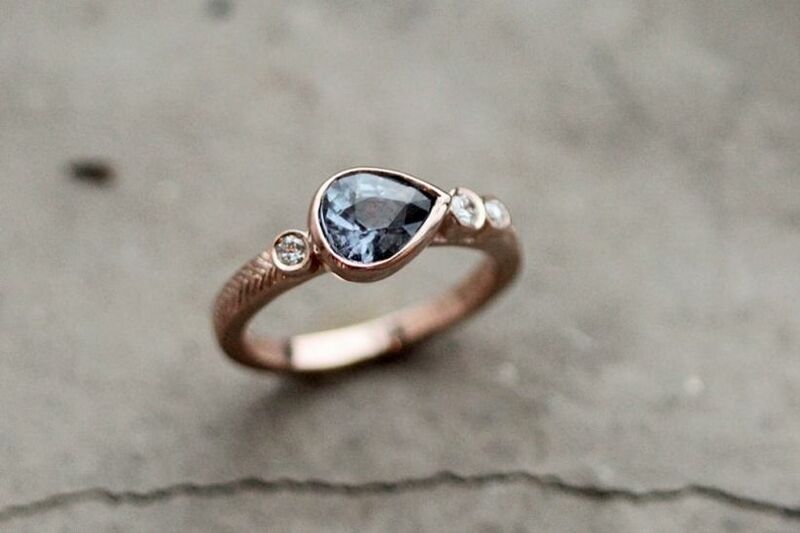 To incorporate this trend in a more unexpected way, choose a pear-cut stone that’s set horizontally on its side. Why stop at one stone for your boho engagement ring when you can have a bunch? If you’re worried about more stones adding up to a higher price tag, opt for diamonds or gemstones in smaller sizes to keep things on budget. You can even mix different types of gems, such as one large diamond with smaller morganite or moissanite stones, to cut down on cost. Here’s another option if you like the idea of a vine-inspired setting. 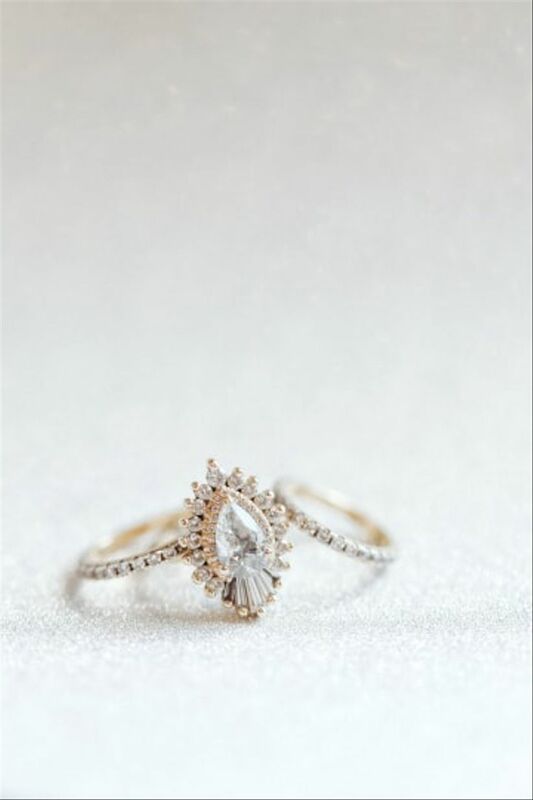 This boho engagement ring is actually a stack of multiple bands, which is a trick we love when it comes to giving your ring the “wow” factor and making it truly stand out. 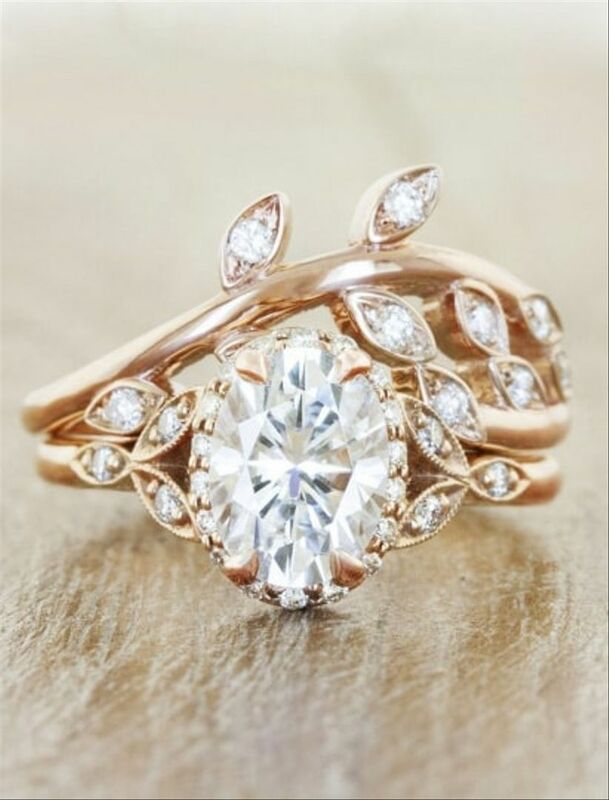 The rose gold makes the diamonds extra-noticeable! 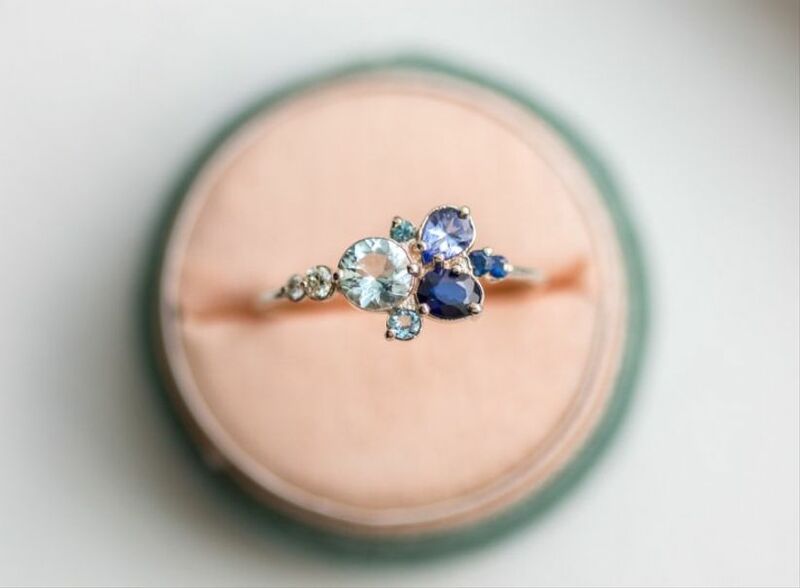 Brides who love both vintage and bohemian styles will be head over heels for a flower-shaped ring. 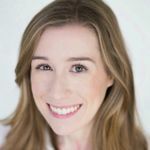 You’re likely to find this unique ring option if you’re shopping at antique jewelry stores, or you could have something custom-made to look like an heirloom ring. 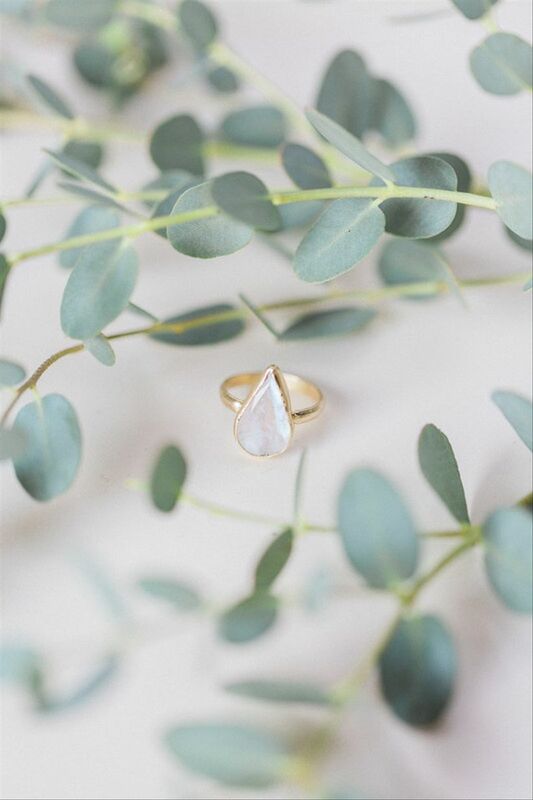 Opals and moonstone engagement rings are oh-so-dreamy choices for boho brides. We can’t stop staring at this pretty pearlescent stone! A simple gold setting adds just enough to complete the look.